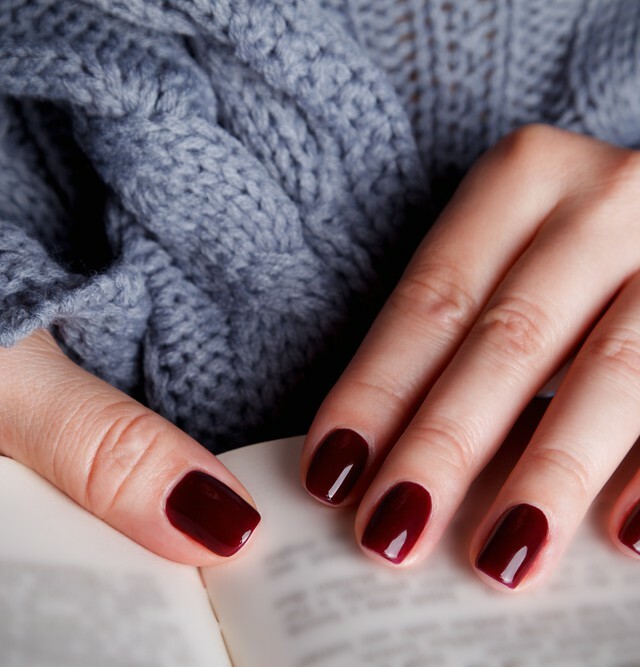 Nail polish is always such an important part of our overall look. We’d be lying if we said that we were ever without polish for more than a day. And while we’re constantly playing a game of “Do I already have this shade?” we always get excited when a new innovation comes out, especially when it’s from one of our favourite brands. 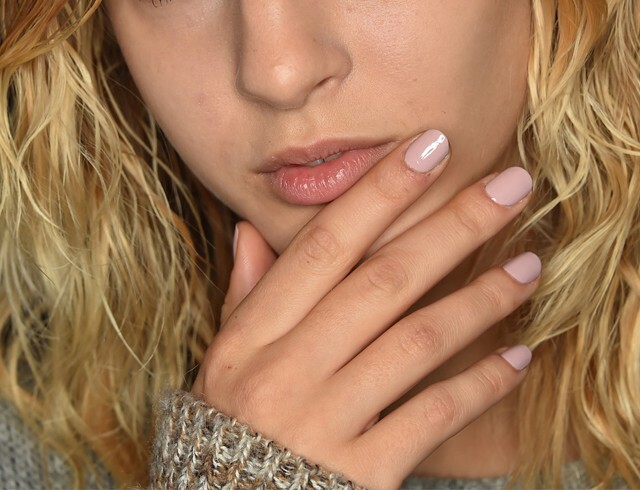 Essie is launching its Gel Couture line mid-June and it’s a big launch, to say the least. 42 new shades in four lines, plus a top coat that’s supposed to rival an existing favourite (should be interesting to see the two go head-to-head—we’ve been hoarding bottles of this for years). The best part? It lasts up to two weeks. This two-step system boasts no base coat needed (it’ll actually interfere with the up-to-two-week wear). 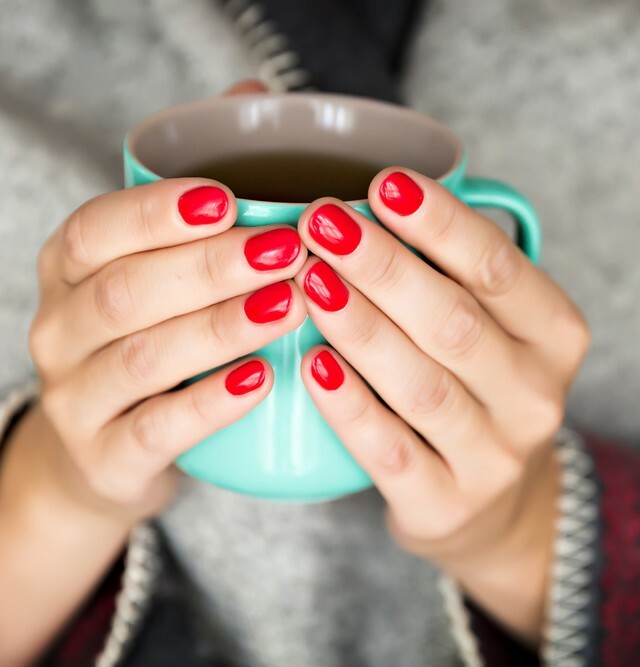 We spoke with Essie global lead educator Rita Remark and she said that using a base coat isn’t advisable, but if you really need to protect your nails, Ridge Filling is your best bet for base coats, but beware your mani may not last the full two weeks. The bottle and brush also have an interesting twist—no seriously, they’re actually twisted. The twisted bottle makes it easy to hold (and recognize), whereas the twisted stem on the brush prevents annoying polish drips, allowing you to control the colour payout a little more. Plus, they’ve changed the brush with a rounded end for easy application, especially for those who have difficulty staying in the lines (me). The process is simply this: two coats of your favourite Essie Gel Couture shade and then one coat of the Essie Gel Couture Top Coat. And you’re done. We got a sneak peek of this collection and after one coat, these new polishes were already delivering a serious amount of pigment and after three days of keyboard tapping, it’s still going strong. 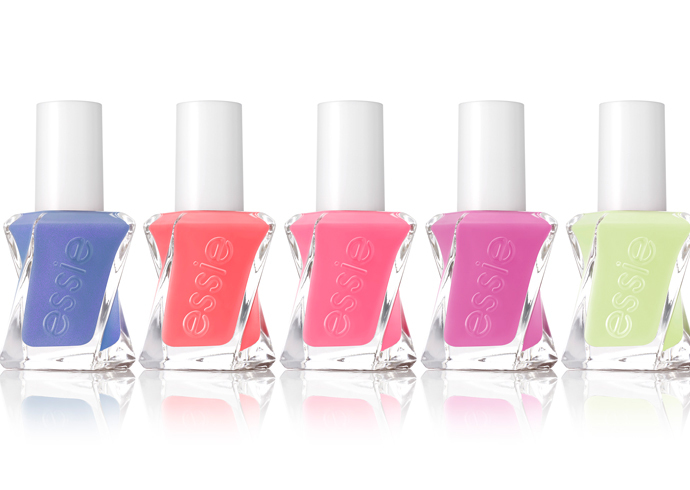 The entire Essie Gel Couture lineup will be available mid-June for $14 each in beauty destinations across Canada.